Jaime Meline—a.k.a. 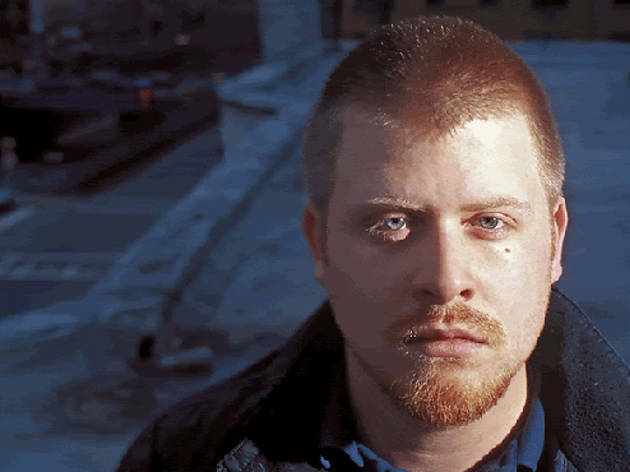 El-P, El Producto or Lazerface—the founder of splendid alt hip-hop label Definitive Jux and one third of the peerless Company Flow, made a surprise return last year with his new album, Cancer 4 Cure. 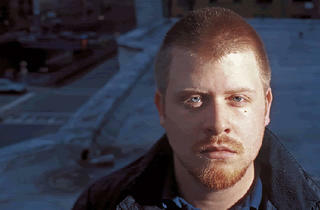 Expect darkly menacing, thrillingly textured beatscapes and sharp rhymes.